It’s exciting to be sharing another Kenyan origin this week – the second from the harvest which arrived last month. 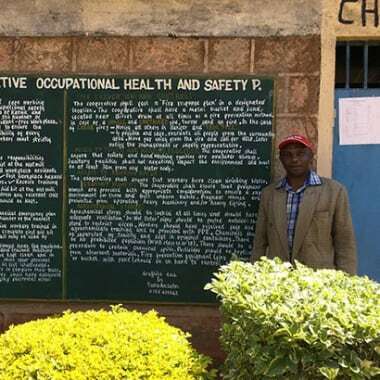 Kamwangi is one of two factories run by New Ngariama Cooperative Society in the county. Kirinyaga is located on the slopes of Mount Kenya, and is world renowned for its amazing coffees and the delicious flavour profiles we look forward to each year. The Kamwangi factory was established in 1983 and its 800 member farmers grow SL28 and SL34 varietals alongside Ruiru 11 – a typical mix for a high quality coffee from Kenya. 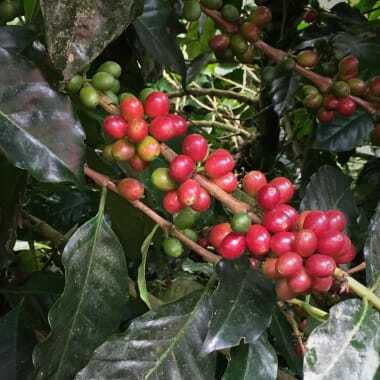 Farms near Mount Kenya are blessed with red-volcanic soils, which give it all the mineral and organic nutrients required for optimum coffee production. 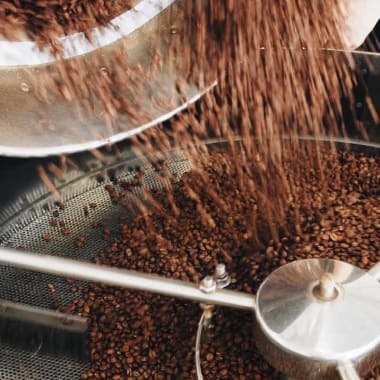 Together with the cool temperatures provided by the relatively high elevation (1600-1800m above sea level) Kirinyaga’s got a big head-start on what it takes to produce delicious coffee. In addition to coffee, common crops grown are banana and maize. Grevillea or macadamia trees are also planted to provide shade to the growing coffee trees. Kamwangi Coffee factory is run Edwin Gichuki, the factory manager. 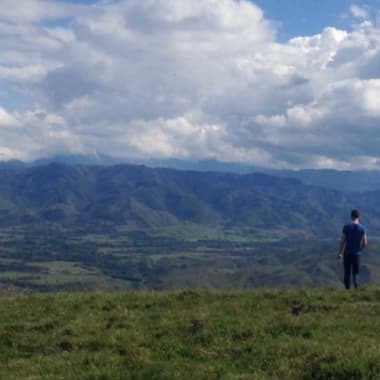 As well as running the factory, his team together with Coffee Management Services, helps farmers by offering farm supplies on credit and pre-financing for school fees, supplies, and emergencies. What makes up Kenya Kamwangi AB? Developed by Scott Laboratories in Kenya, the SL34 varietal was designed to be high yielding with good cup quality.